Aye, aye, aye, What was I thinking? 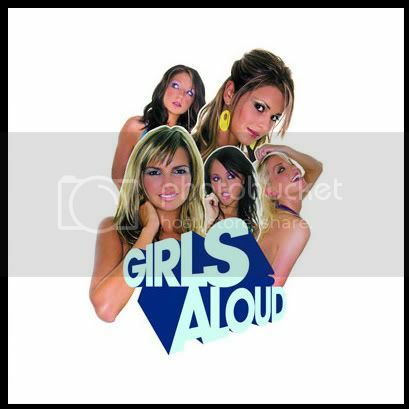 Written by Miranda Cooper, Brian Higgins, Lisa Cowling, Nick Coler and Girls Aloud. Published by Xenomania/ Warner Chapell/ Copyright Control. Produced by Brian Higgins and Xenomania. Keyboards and Programming: Tim Powell and Tim "Rolf" Larcombe. Guitar: Shawn Lee and Nick Coler.